can you see it – ? but it’s there, can you feel it – ? was that a shiver of dread, of wonder, delight? can you hear it – ? that still bear a feather of pink? 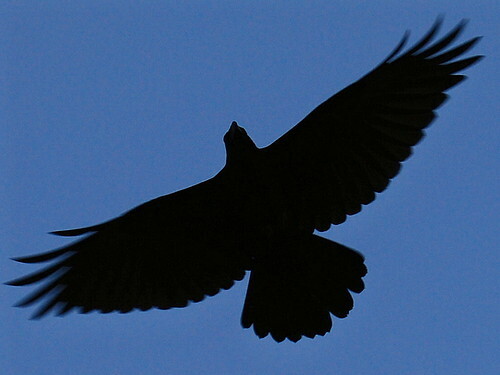 This entry was posted in creativity: poetry, art, etc., news and events and tagged crows, poetry, poetry month on April 21, 2011 by isabella mori. i got lonely for your blog. then i read this poem. it’s beautiful and haunting; i read it twice slowly.